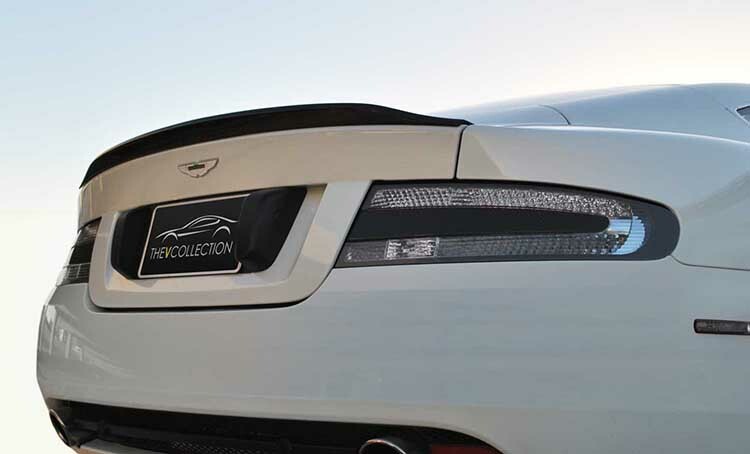 Complementing the taut exterior of the Aston Martin Virage, the rear deck spoiler offers a more pronounced ‘flip-up’ on the rear trunk/boot lid, as seen on the DBS. Its form is not only a great design but is functional helping increase down-force at the rear of the car and aiding grip. The spoiler comes complete with UHB tape on the underside for simple installation.